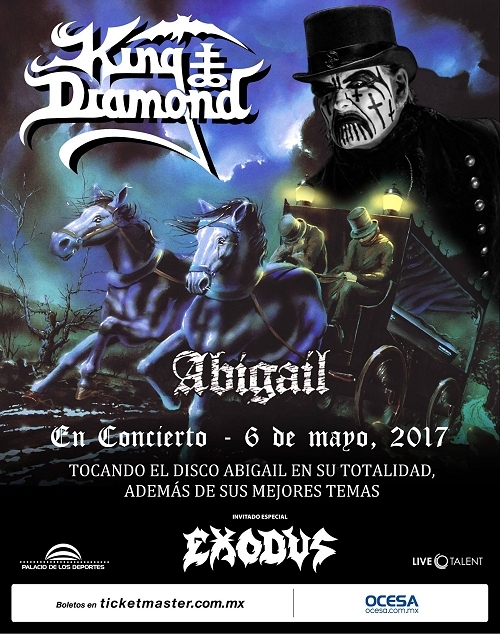 We are excited to announce that we will once again be joining King Diamond for a show at Palacio de los Deportes in Mexico City on May 6, 2017!!! We expect all of you to come get your Lesson in Violence!! !